Standing stones (a.k.a. 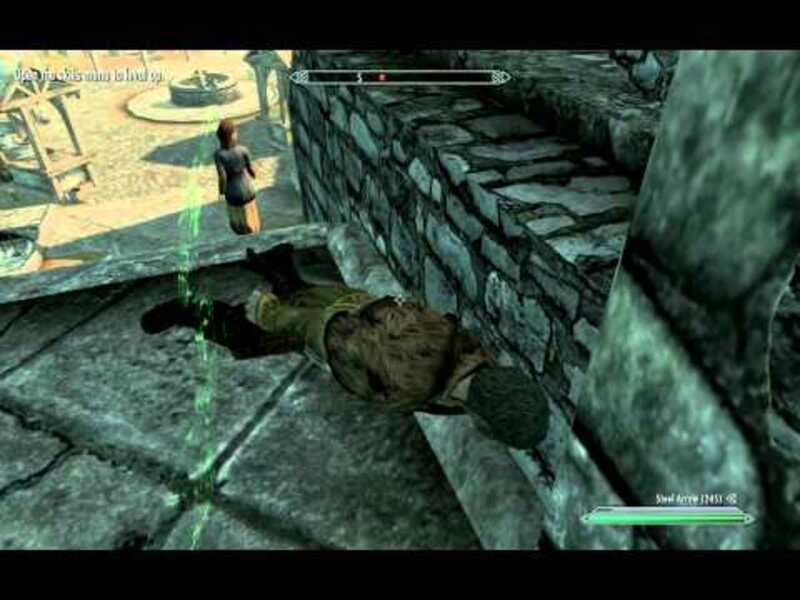 guardian stones) are objects found throughout Skyrim that aid a player by garnering various different perks. Standing stones work by being activated by the player character. Only one standing stone can be activated at a time. There are 13 standing stones in all. First and foremost, I will list off the available standing stones, their benefits, and my interpretation of the benefits of each standing stone. Afterwards I will make various suggestions as to what standing stones are the best and should be used at strategic points within the game. If you wish to blindly follow my advice, feel free to skip my interpretations of the benefits to each standing stone, and merely follow the advice given to choose the best standing stone for you. These should be among the first standing stones you come upon. If you have a focus character, I suggest taking the standing stone with the most useful perks for your player type. Besides that, switch out while training skills and I would also suggest using the mage standing stone, because some of those skills are slow to increase. Otherwise, get the lover standing stone as soon as possible because a player without focus will benefit much more with that stone. This is extremely useful for developing characters, and is obviously useless for a maxed out character. It is the best standing stone while training multiple types of skills at the same time, such as armor and restoration (by letting something wale on you and constantly healing with a spell.) On the other hand, if a specific skill is being trained, or a specific group affected by one of previous three standing stones, you might want to consider momentarily using those stones as opposed to this one. Do not use this stone at any point. The regeneration benefit is nice, but the weakness to magicka is out of the question. Magic attacks already do tremendous damage, and you do not want to facilitate your death. Furthermore, a 100% addition to magicka regeneration is not too tremendous. It is much easier to increase magicka regeneration via enchantments than it is to fix your magicka resistance. This is a fairly useful standing stone. The magicka regeneration can easily be made up with enchantments. The spell absorption and extra magicka also take away from the damage done by the lack of regeneration. Furthermore, regeneration of magicka does not usually have a significant impact in the middle of a battle. The extra magicka and spell absorption do have an impact on the result of a battle. Overall, I consider this to be a great stone for a player at higher levels. There are no drawbacks to this standing stone. On the other hand, the benefits are not very significant. If the shout “Become Ethereal” is properly utilized, the stamina bar is negligible. This is done by using it before sprinting. Otherwise, the only use for the stamina bar is in the midst of combat, in which case it will not actively regenerate anyway. The same is true about health. Regeneration of health will not affect a battle, and it is wise to use a spell to regenerate afterwards anyway because it is much quicker and works to increase the skill. Overall, I consider the Lady a waste of a Standing Stone. This standing stone is unbelievably useful. If you have a weak character, or a class that does not take a lot of hits, this stone is imperative for the armor rating. Furthermore, magic resistance is hard to come by and magic attacks do a lot of damage to the player character. I personally use this standing stone. This standing stone is useful while fighting multiple enemies of similar strength. Obviously, it will be of little use in a fight against a boss or the like because the boss will most likely not be surrounded by underlings and those underlings would not be able to do a lot of damage. It might be useful to distract other players, but a simple summon would do the same trick. Overall, I personally do not prefer this standing stone, but am hesitant to say it is not good. This standing stone can be extremely useful against a boss. The only reason I do not like it is because it cannot be used more than once per day and comes with a significant risk: you can miss. In other words, if this ranged attack does not make contact on your opponent, not only is it wasted, but you wasted valuable time while something is charging you down. I would choose other standing stones over this one. You can get a spell and potions for this. I doubt this standing stone will be too useful considering that. I suggest simply training illusion and purchasing the invisibility spell instead of wasting a standing stone. This standing stone is extremely useful. It is perfect for players still training heavy armor, considering the weight of said armor and its annoying affect on speed. There is more to this standing stone, though. You can get its effects from perks. This means that you can use this standing stone instead of activating those perks (unless there are perks further along the branches that you want.) Likewise, you can use this standing stone until you are able to get those perks. This is nice, but not worth wasting a standing stone. 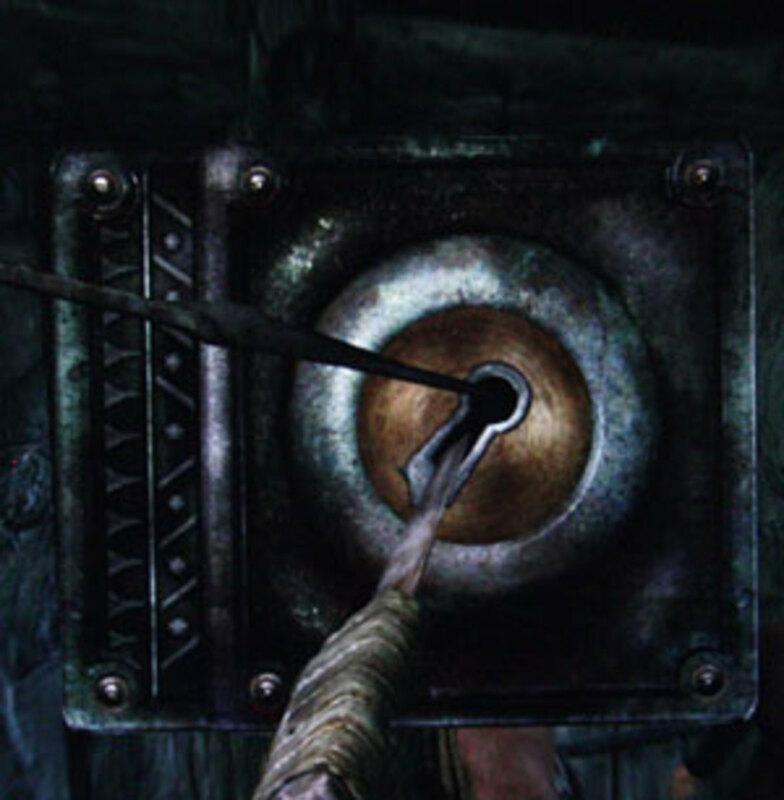 Honestly, you should not have too much trouble picking an expert lock. My trick is to go slowly and use the outer edge of the lock to line up each pick. It is a math equation, really. Line up the pick with a common part of the mattock design, such as the top left corner. If your pick breaks but you were close, use a part of the lock near the top left corner. This standing stone should not be necessary. I suggest starting with the Mage standing stone. Follow that up with the lover stone for a while, unless you do not care about leveling up. If you have a maxed out player or do not care about quickly leveling, use the Steed, Lord, or Atronach standing stone. I personally use the Lord standing stone because I am a sucker for defense. I would suggest training armor at the beginning of the game, making the steed stone useless. 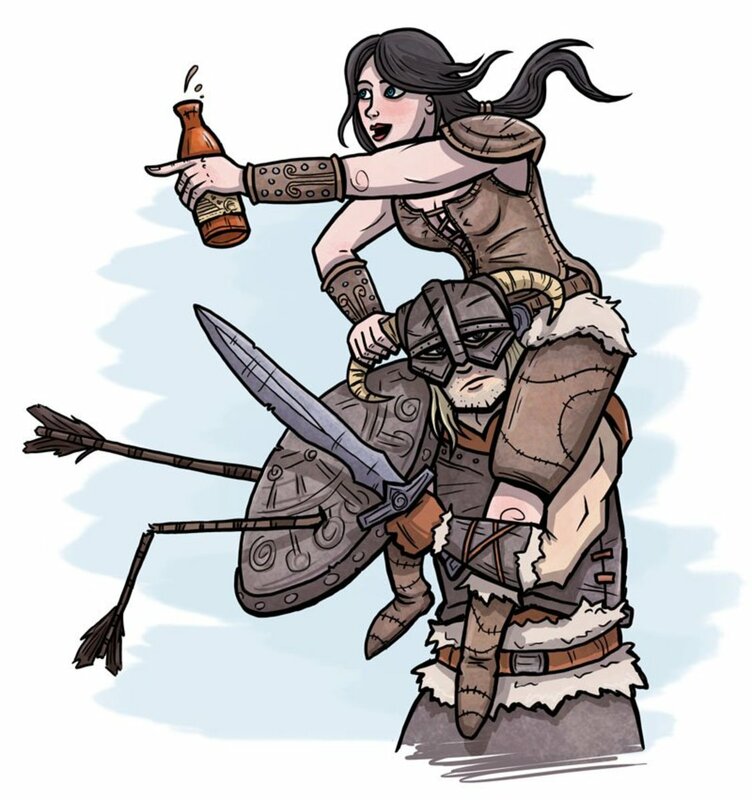 Please take the time to read some of my other Skyrim articles! This is general advice for Skyrim. 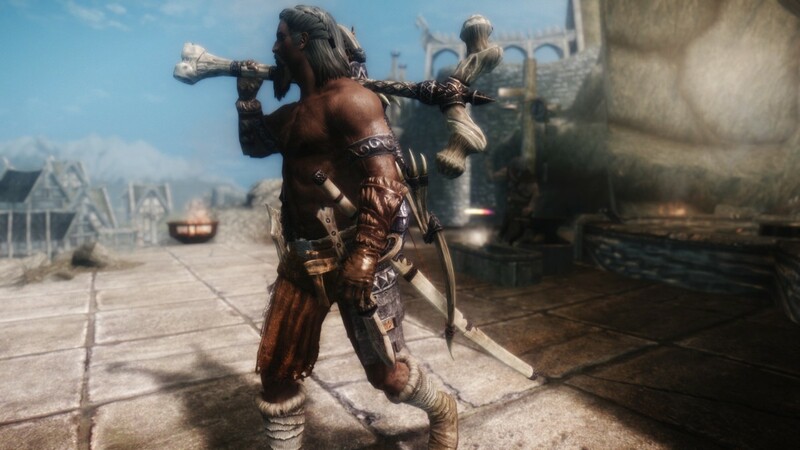 New and old fans of the Elder Scrolls will find these tips helpful for creating a successful Skyrim play-through. 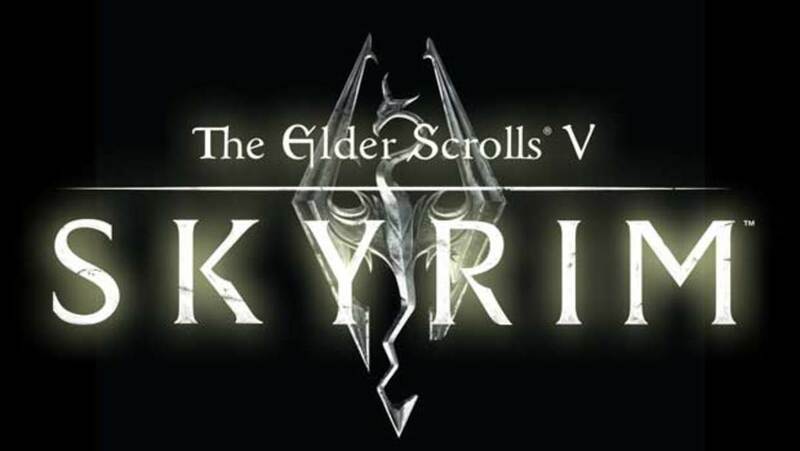 There are no spoilers to the Skyrim plot-line. The Steed Stone is always my target, it help me to collect items from the hidden chest in Downstar, disenchant those items and build majic, enchantment, percs getting enough money to purchase and Windstad Manor to fortify restoration, pickpocketing, and smiting skills by creating the fish hatchery, a garden, all of which can build and invisible character. I'v had some problems with the Breton ... after a certain point when changing armor it dies. 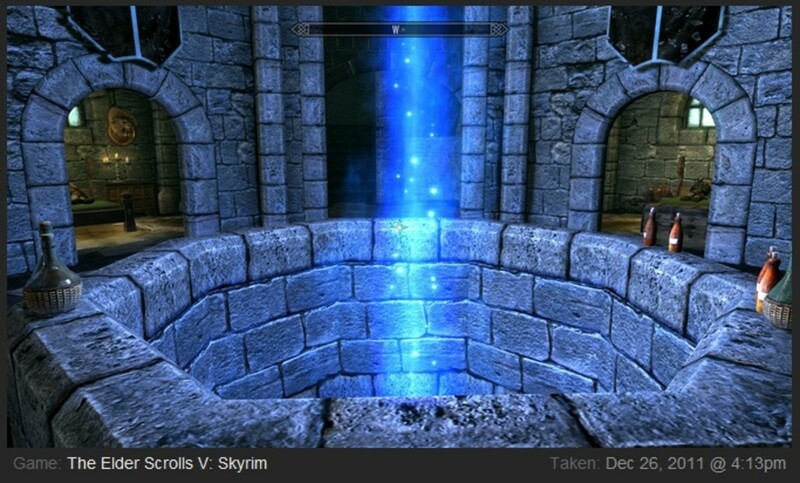 I've only been playing Skyrim about 1 year (a NOOB). I loved your article. 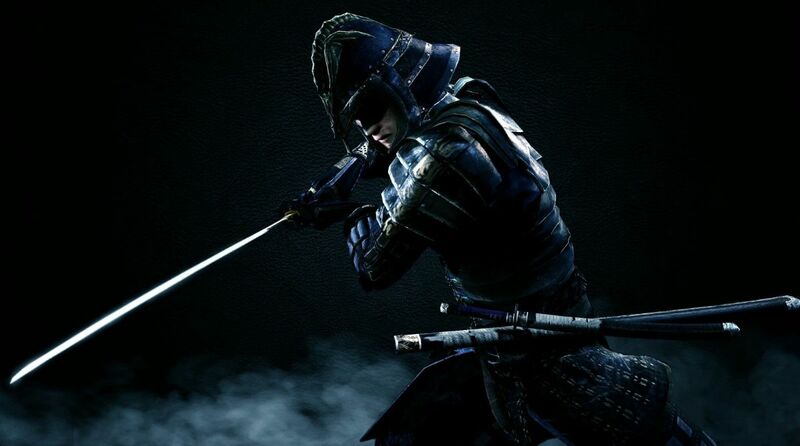 Up until now, I've been choosing the Warrior stone in the beginning to build up my ability to fight. Maybe I will have to rethink this. Thank you for the food for thought. Thanks for summarising all the stones here. I'm also a fan of the steed stone simply because I love hoarding items. 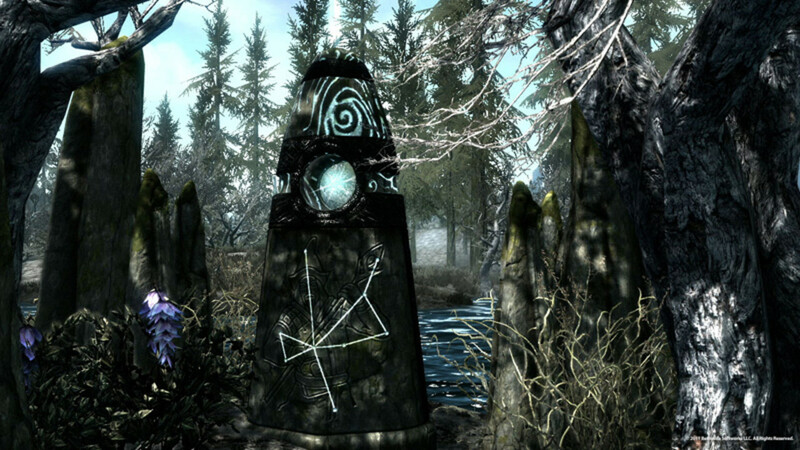 Great overview of the standing stones in Skyrim.